Excruciatingly cute, highly stylized, and beloved in all manga genres (fantasy, magical girls, shounen, anthro, sci-fi-, and more), without them, manga would barely exist. 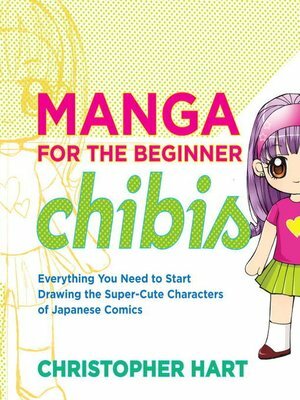 And now you can learn, step by step, how to draw virtually every chibi out there, how to "chibify" ordinary manga characters--and how to invent your very own designs! Covering facial expressions, those iconic manga eyes, costumes, character interaction, and story settings, Manga for the Beginner Chibis has it all.